Esoteric Books | QuantumPhoenix.net – Esoterica, Paganism & Ritual Magic. `Kitty Love” (1992) & “Degenerate Solutions”(1994) – previous fictions by Mani Navasothy. These will be published as e-books in Kindle in 2013. I began writing fiction at a very young age, far away in Sri Lanka. My late father K.Navasothy was a published author of may books, regular article writer in national newspapers and other cultural forums. He was also a public speaker and organiser. So I guess all that runs in my blood (as well as in my sisters’ ). My serious writing started with novels and short stories from around 1992, in London (Kitty Love, Degenerate Solutions, Heart-Deep). One of these has never been even printed from my old computer,. and quite possibly lost. Am still hoping to salvage it (old Lotus symphony software..back in 1994). 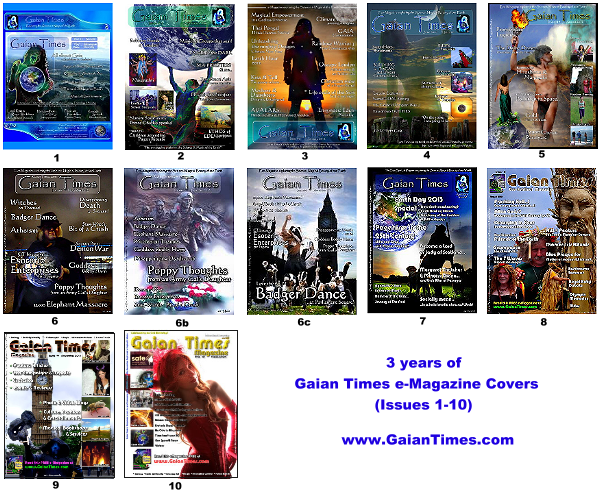 In the past 3 years, I have been e-Publishing an online free eco-spiritual magazine called `Gaian Times’ (so far 10 issues). 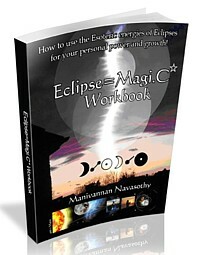 In May 2012, an esoteric workbook “Eclipse Magic workbook” was published on my website, and in November the same book was published to Amazon Kindle. Later a companion book `Astrology for Eclipse Magicians’ was also published on Amazon Kindle, to help provide Star graphics, additional Lunar Occultation data and so on that could not be included in the original book. In November 2012, the “Coven Guide: become an Initiated Witch” was published to Amazon Kindle. More have followed.. There are a few more that are work in progress (covers designed; Contents planned & mapped, some even have a few chapters!). They are to be completed by this year. 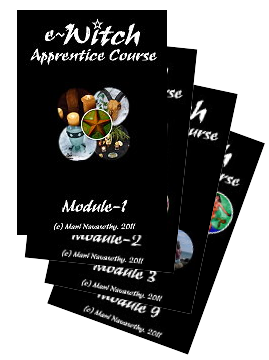 There are also a few Children’s books am working on – some picture books, some cartoon, other Teaching Guides..
“Book of Hern: Magical Pathways for Personal Empowerment” & “Quantum-Magic” by Mani Navasothy. Coming soon.